Your home is unique. 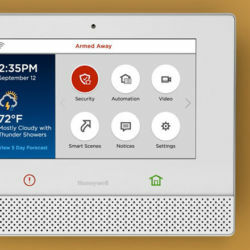 So your security system's alarm should be unique too. We custom design alarm systems using the same security principles used by our founder, Sonny Bates, a former police officer. One monitoring rate. Multiple ways to protect you. Your alarm system comes with wireless cellular monitoring, which connects your home to our monitoring station 24/7. "Wireless" means that your system won't require a phone line. And that means there are no wires that burglars can cut. We'll place sensors on your doors and windows and connect them to your alarm—and to our monitoring station. So if intruders get in, we'll send the police out. Your smoke detectors don't call firefighters. We do. Non-monitored smoke detectors just make noise. 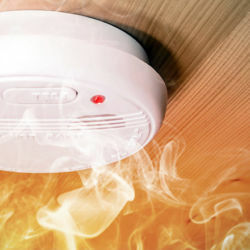 Our monitored smoke detectors will alert the fire department pronto at the first signs of fire, keeping your losses to a minimum. Carbon monoxide (CO) is a poisonous, colorless, and scentless gas that can leak from your furnace. The gas is virtually undetectable—until it's too late. That's where we can help. 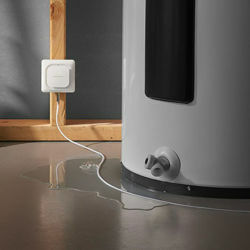 A burst water heater or faulty washing machine can cost you thousands of dollars in water damage. We can monitor those appliances for leaks to minimize water damage. 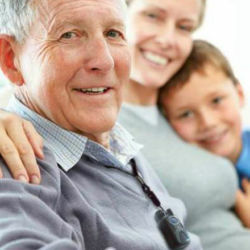 Don't let age keep you or loved ones from living independently. 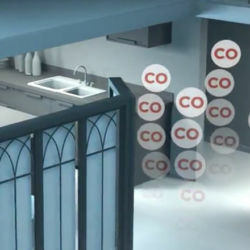 Simply pressing the panic pendant connects you to a live professional who can understand your emergency and get help. 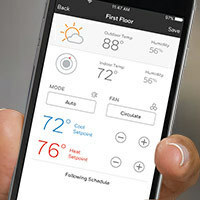 Control your security system, lights, locks, thermostats and more from your smartphone. See what’s going on at home in real-time from your computer, smartphone or tablet. Contact us online or call us at (859) 244-4000, and we'll send a security consultant to your home. Tell your consultant about your security wants and needs. Like a thorough detective, your consultant will walk through your home to check for security "weak links". 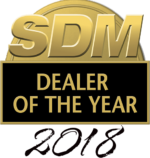 Select the right security system options that meet your needs and budget. There's no obligation to buy! No guessing for setup. Our professionals take care of the tough stuff and train you on how to use the system. Then we monitor your home 24/7 for alarms.